Throughout its history, the Mary Evans Picture Library has been supplying the museum and heritage sector with historical and vintage images over a period of six decades. This exhibition celebrates the work of the most iconic fashion designer of the 1960s. Born and brought up in Blackheath in southeast London (coincidentally the home of Mary Evans Picture Library), Mary Quant launched a fashion revolution on the British high street with her shop Bazaar on the King’s Road, Chelsea. Images from the archive of Tatler showing fashion in the 1950s and Swinging Sixties, part of the Illustrated London News archive housed and managed by Mary Evans, were supplied by us for the accompanying exhibition book. Preston Park Museum in Stockton-on-Tees is exhibiting costumes created by Angels, the world’s longest-established professional costume house, for shows and films such as Poldark, The Crown, Game of Thrones and Shakespeare in Love. 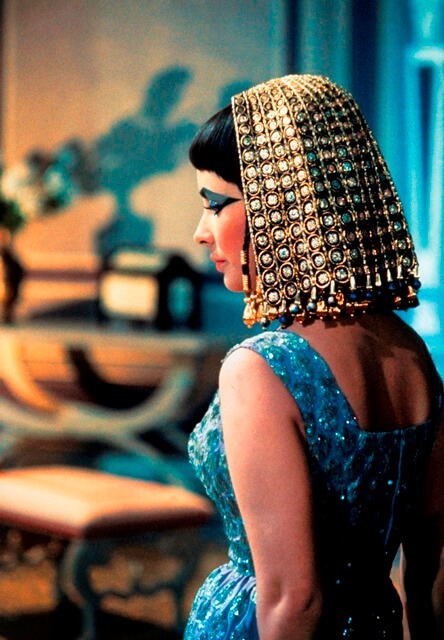 We drew on the considerable collections we represent of film stills and posters—the Ronald Grant Film Archive, the Everett Film Collection and Studio Canal—to come up with images of stars in costume for large display panels, including Elizabeth Taylor in Cleopatra (1963). The park is formed on the grounds originally occupied by the Leavesden Asylum and St Pancras Orphanage, both of which were constructed in 1868 and continued in various forms until 1995. Historical images of the asylum and orphanage have been used for new way finder signage and Leavesden’s website, mostly from Peter Higginbotham’s workhouses collection which we represent, and which strengthens our own considerable holdings of images on social history. Following the success of the 1920s Jazz Age: Fashion and Photographs exhibition at the Fashion and Textile Museum in Bermondsey in 2017, the museum once again utilised the superlative collection of images of mid-20th fashion at Mary Evans for their Night and Day: 1930s Fashion and Photographs exhibition. We’ve provided key images for both displays: dynamic and colourful illustrations by Gordon Conway for the Jazz Age exhibition, and stunning monochrome photographs and illustrations for Night and Day. This spring 2019 exhibition will explore the origins of the camp aesthetic, and how it has evolved from a place of marginality to become an important influence on mainstream culture. 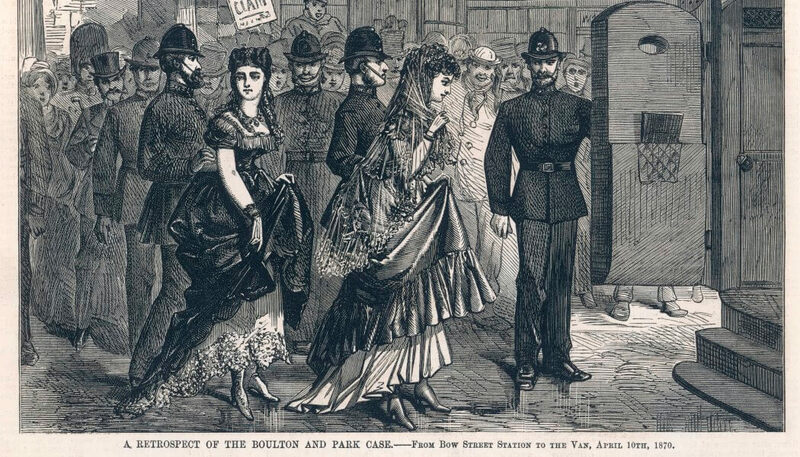 The accompanying exhibition catalogue features rare Victorian images of cross-dressing from the Mary Evans archive. For more information visit Mary Evans Picture Library’s profile here.